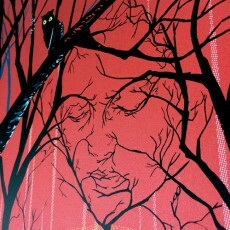 “In The Trees” Twin Peaks 25th anniversary metallic edition! “Astro-Pandas in Trouble” art print now On Sale! 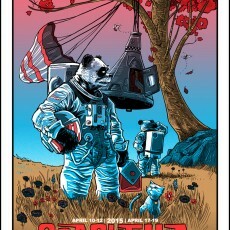 COACHELLA 2015 prints- anatomy of a screenprint- on sale MONDAY 4/20! 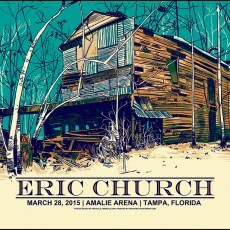 3 New Eric Church prints by Tim Doyle! 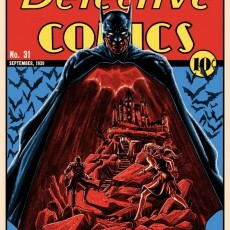 DETECTIVE COMICS 31 print by Doyle!